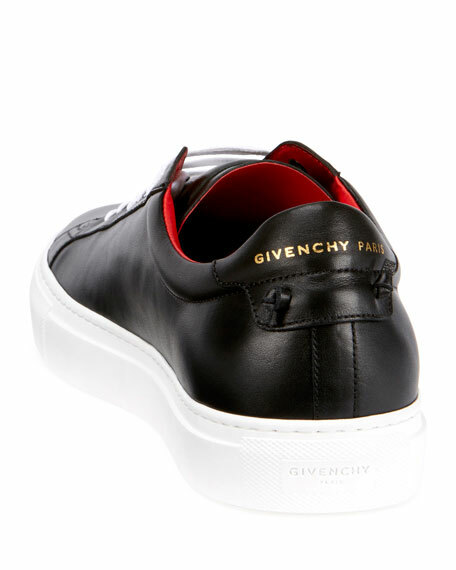 Givenchy calf leather low-top sneaker. Embossed logo at backstay and side. 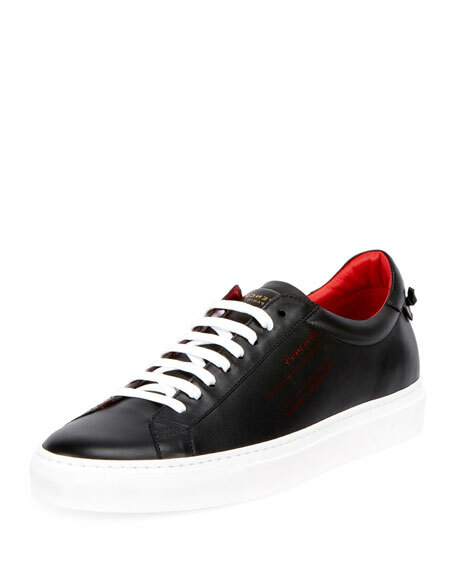 For in-store inquiries, use sku #2579555.